Native American Author and Educator Talks Climate Change with a Huge Dose of Hope. Q:How do you talk to young kids about global climate change? How do you empower them to be hopeful? Work toward change? A: Whenever I talk with kids, younger ones and older ones, I share with them an Indigenous perspective of the world that grants me clarity, and a sense of belonging, because such a perspective allows me to feel a part of this unimaginable universe. 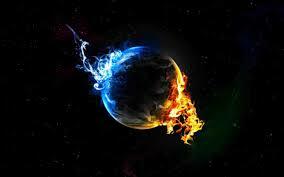 I explain to them that this Indigenous world view has also taught me that the Earth is my Mother, and that for this reason, I can never be MOTHERLESS. I explain to them that such ancient wisdom enabled our ancestors to develop tremendous varieties of foods and medicines that contributed to their mental and physical health. And they accomplished this without toxic fertilizers and pesticides. Our Indigenous ancestors created societies without police, without prisons and mental institutions, and without pollution and wanton land desecration. I am up front about taking care of this world today in which we live. I explain to them that I’ve learned that the highest level of human intelligence is a people’s ability to live in harmony with the natural world. I also ask them if they have seen any negative changes to our natural environment, and how that makes them feel. I’ll challenge them to be good critical thinkers, asking them why they think humans are destroying the environment, and how would they, as individuals, make a difference in the treatment of our Earth. 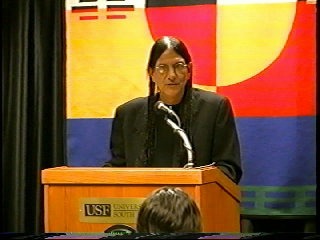 You see, we have an obligation to our children, a most sacred responsibility, as clergy and medicine people, as artists and writers, and as publishers, as school administrators, and teachers, and parents, and grandparents, and even aunts and uncles, to discuss the reasons for the horrific changes taking place in our environment due to human behaviors. We need to introduce, not just young people, but adults as well, the wisdom of Indigenous ways of looking at the world, ways that allow human beings to see themselves as children of a living Earth, related to all things, not separate and superior. 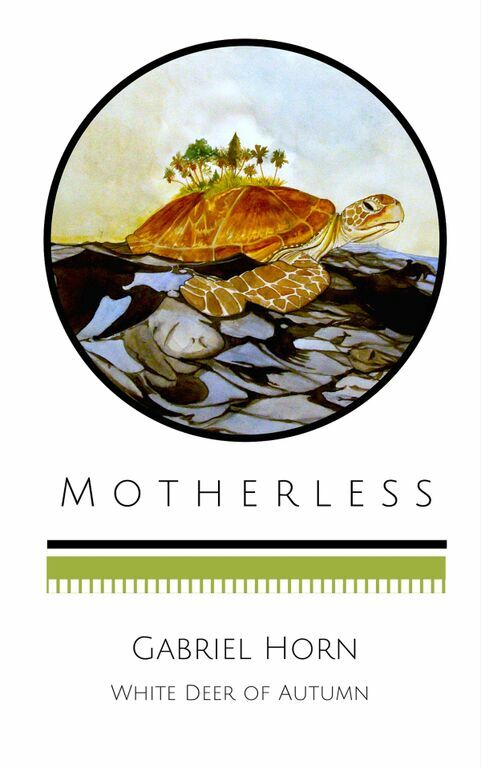 That has always been my priority as a writer, and it certainly shows in MOTHERLESS. We need to discuss ways that can help young people to be more conscientious and compassionate in their lives, to show courage and intelligence in challenging scientific and political arrogance, and to use their own knowledge, kind hearts, and education, to find a path in life that allows them to live in harmony with the natural world, making contributions to the welfare of the Earth, not her destruction.